MultiGP is headed to the ancient city of Ningbo China for drone racing! 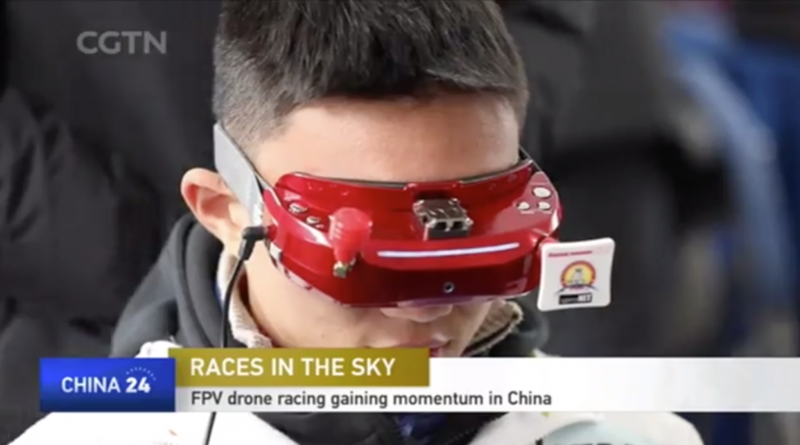 The 2019 Pan Asian Drone Racing Exhibition will be held May 16 – 18, 2019 at the Ningbo Culture Plaza Science Exploration Center. MultiGP will deliver drone racing and a drone flight education experience. Drone racing pilots from across greater Asia and the Asia Pacific will compete for large purse prizes. Drone Racing Pilots are invited to attend from anywhere in the world. MultiGP extends special invitations to official MultiGP Chapters across Asia Pacific Region. Pan Asian MultiGP Chapters include Hong Kong FPV, DNT Drone Racing Hong Kong, MultiGP Malaysia, MultiGP Perak, MultiGP Sarawak and Sabah, MultiGP Brunei, Team Fast and Low of the Philippines, MultiGP Guam Drone FPV Racers, MultiGP Tokyo 18 members, MultiGP Korea, Taiwan Drone Fighters, MultiGP Bangkok Thai FPV MultiGP Airgate Kings of Manila, FPV Racing Philippines, MultiGP Alpha Squad of Banten, MultiGP Aloha FPV and Da Kine Multirotor Hawaii. MultiGP is the largest drone racing league in the world and host to more Drone Races in more places each weekend than any other organization on the planet. MultiGP is a true large scale world wide competitive league with more than 500 competitive drone racing chapters/clubs and over 25,000 registered competitive drone racing pilots. MultiGP nurtures its Chapters by providing annual competition rules, online chapter and pilot management tools, guidance and community support. Through this continued effort, drone racing is fun, organized and rewarding for pilots, organizers and spectators.